ISD Solutions were awarded the cold store installation contract to extend the manufacturing capacity for Llaeth Y Llan Village Dairy to support of rapid growth. The dairy wanted ISD to build a new yoghurt making facility which comprised different chambers and the whole cold store installation was to be a Dutch barn type of build, with ISD cold store panel walls being the external walls of the building. 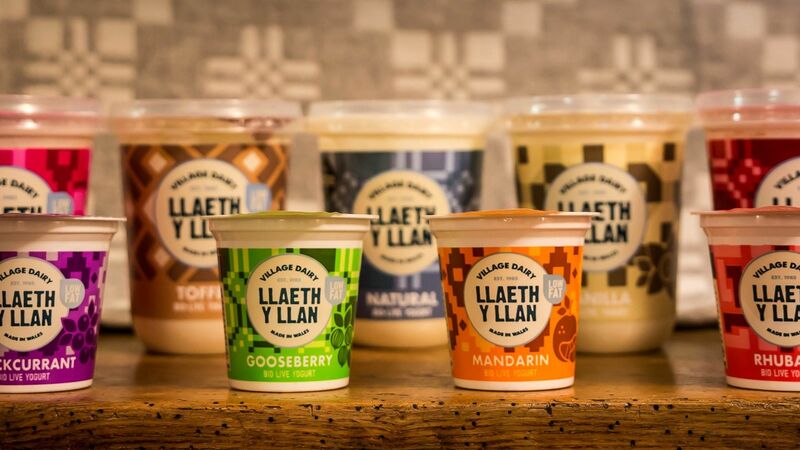 The Denbigh-based yoghurt maker, Llaeth Y Llan, is set to double staff numbers in a major expansion and needed to boost their manufacturing capability. Located in Llannefydd, Llaeth Y Llan Village Dairy forecasts a six-fold increase in sales of yoghurts as availability extends to Co-op food stores across Wales. Staff numbers, currently 43, will double over the next two years at the Roberts family farm where they have been making artisan yoghurts for 30 years. 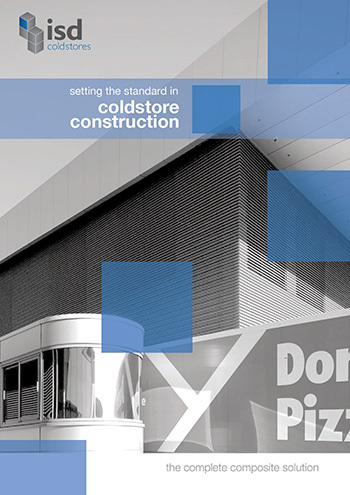 The cold storage facility was designed and built to the client specification in the form of a Dutch barn. Along with every room the internal wall had to be built in two parts above and below and mezzanine walkway. Due to the building form factor and lack of space, exacerbated by a build spanning different floor levels, the project was proved challenging in a number of locations certain areas. The wind and rain were also major issues in the supply and construction process, due to the position of the building on top of a hill in the un-sheltered welsh countryside. ISD Solutions were selected for the project on the basis of industry reputation.